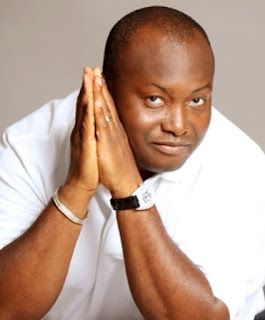 Senator Ifeanyi Ubah has once again reacted to the comments about his defection to the All Progressives Congress (APC). In his recent reaction, he made it clear that he attended the meeting President Buhari and APC caucus had with the Senator elects of APC. However, according to Ubah, "APC Chairman introduced me as a potential APC incoming Senator." 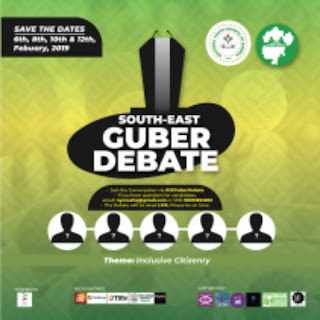 The Senator elect also used the opportunity to explain the length he went at seeking solution to the problems Igbo traders are having in Lagos. Yesterday I was in Lagos with the Leadership of the Senate and over 20 other senator elect to brief the press. After the briefing, I invited by our trader brothers from Tradefair Bba to meet the senators over the tussles our brothers are having with BPE over their assets and the rumors of privatizing the market. Luckily, Senate Leader and by God's grace the incoming Senate President was the chairman that resolved BBA issues in 2011 with BPE( bureau of public enterprise) and made the recommendations that they are enjoying till date and he promised to swing into action immediately to resolve their current issues again and we left Lagos to Abuja for a dinner with Mr President and APC Senators and their caucus. In the dinner, the APC Chairman introduced me as a potential APC incoming Senator. This was his quote and his view of which he's doing well in marketing me but I know my mission and has not changed from my last statement of last week. The most important thing is that I'm caucusing with the ruling party and presently has a more value as a YPP senator.